This item is a fancy dress accessory for adults. It is not a toy. Warning! Keep away from fire. Witch Hat Mini, Black, On Headband Not Applicable 100% Polyester This item is a fancy dress accessory for adults. It is not a toy. Warning! Keep away from fire. 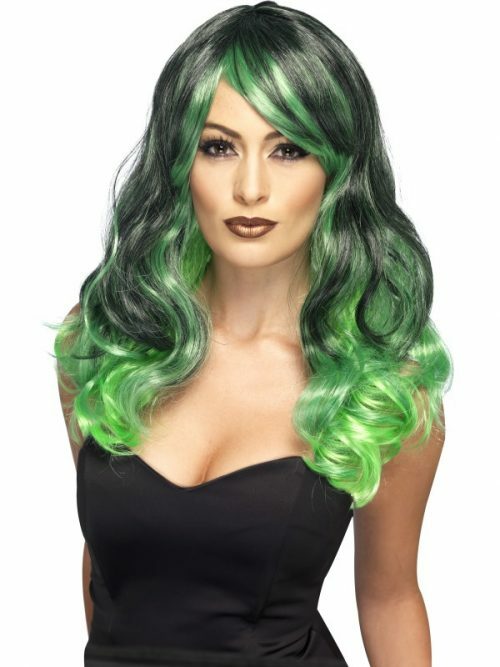 Ombre Wig, Bewitching, Green & Black Not Applicable 100% Polyester This item is a fancy dress accessory for adults. It is not a toy. Warning! Keep away from fire. 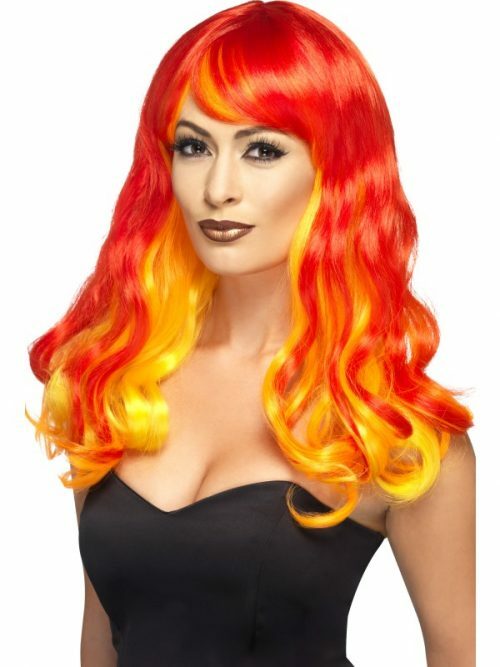 Ombre Devil Flame Wig, Red & Orange Not Applicable 100% Polyester This item is a fancy dress accessory for adults. It is not a toy. Warning! Keep away from fire. Gothic Schoolgirl Wig, Black, with Red Batwings Not Applicable This item is a fancy dress accessory for adults. It is not a toy. Warning! Keep away from fire. 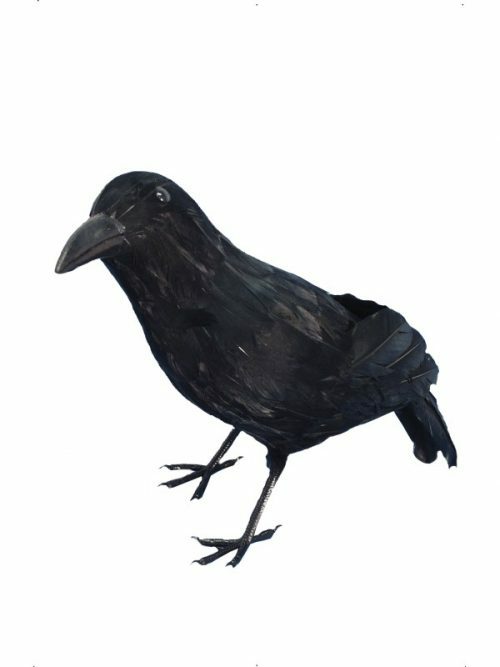 Crow, Black, Feathered, 33cm Not Applicable For display purposes only. Not a toy. Not for children. 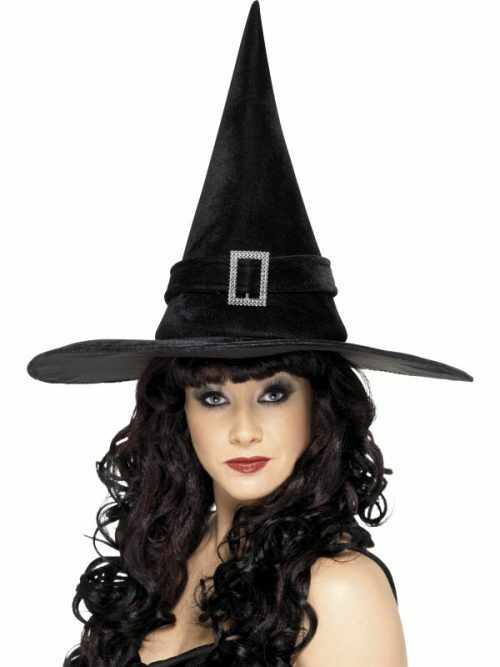 Witch Hat with Diamante Buckle, Black Not Applicable 100% Polyester This item is a fancy dress accessory for adults. It is not a toy. Warning! Keep away from fire. 17.6 x 10.5 x 13.6cm (H x W x D) All the products in this range are intricately finished to a very high standard. 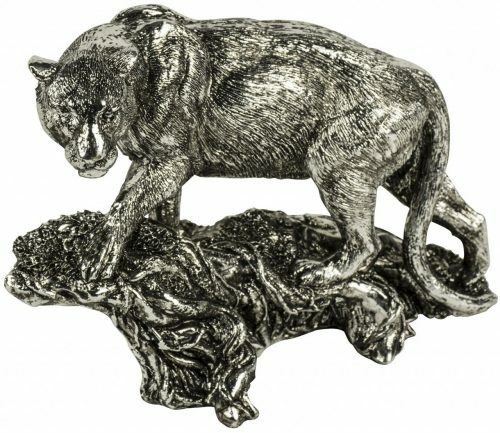 Lifelike and evocative, they are perfect gifts for yourself or anyone else. 190 x 38 x 38cm (H x W x D) A well-constructed, sturdy stand that does exactly what it should. 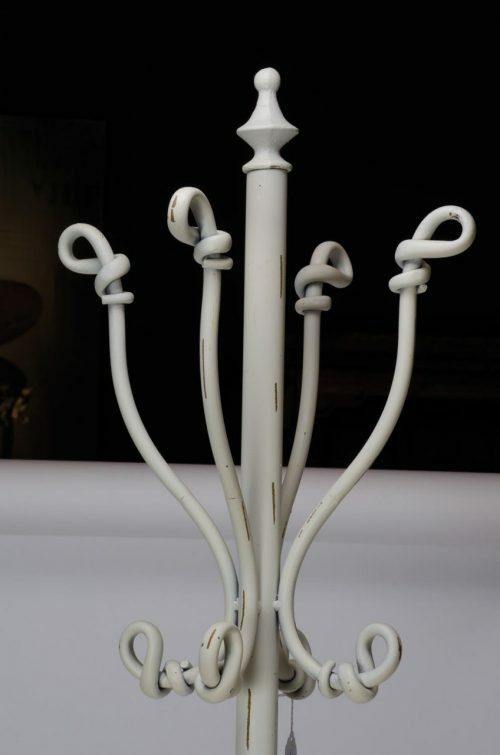 All steel cream metal coat stand with space for umbrellas. 12 x 33.5 x 18.5cm (H x W x D) All the products in this range are intricately finished to a very high standard. 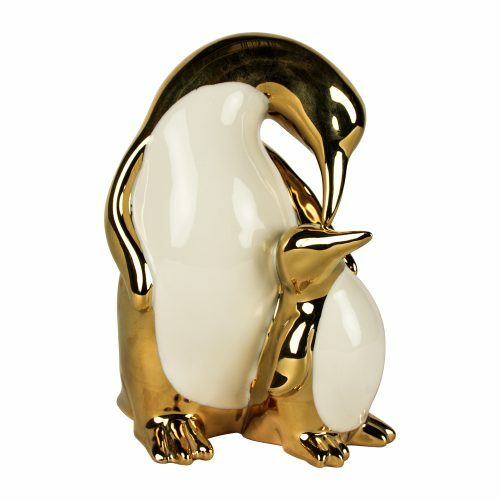 Lifelike and evocative, they are perfect gifts for yourself or anyone else. 29 x 14 x 13cm (H x W x D) All the products in this range are intricately finished to a very high standard. 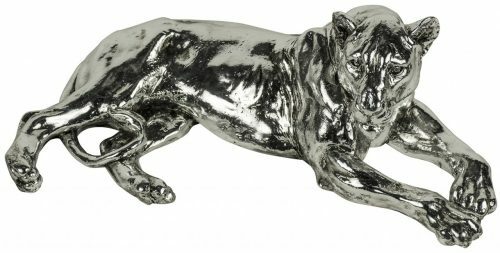 Lifelike and evocative, they are perfect gifts for yourself or anyone else. 10.5 x 23.5 x 22cm (H x W x D) All the products in this range are intricately finished to a very high standard. 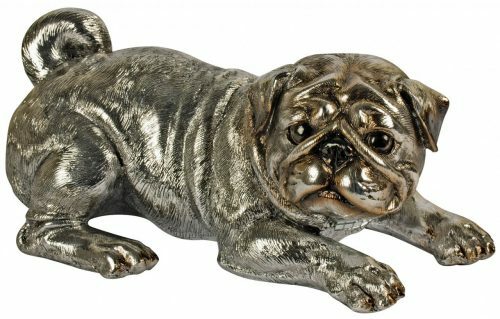 Lifelike and evocative, they are perfect gifts for yourself or anyone else. 14.5 x 20 x 10cm (H x W x D) All the products in this range are intricately finished to a very high standard. 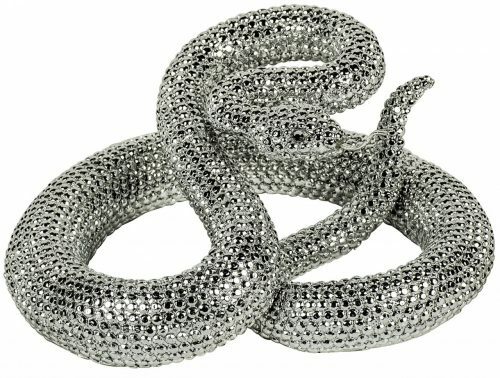 Lifelike and evocative, they are perfect gifts for yourself or anyone else. 14 x 19.5 x 15.5cm (H x W x D) All the products in this range are intricately finished to a very high standard. Lifelike and evocative, they are perfect gifts for yourself or anyone else. 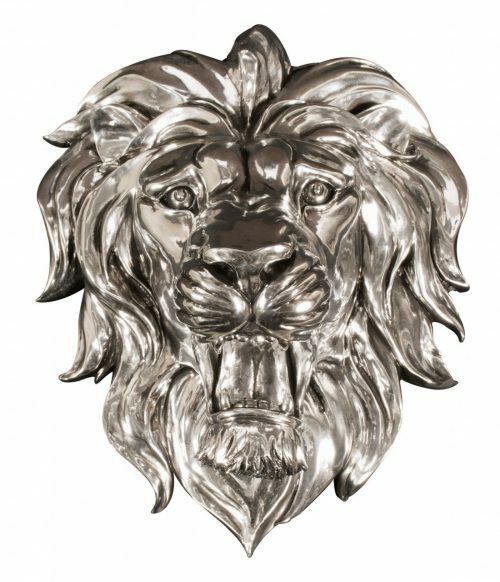 49 x 41 x 26cm (H x W x D) All the products in this range are intricately finished to a very high standard. Lifelike and evocative, they are perfect gifts for yourself or anyone else. Silver finish resin ornament. For wall mounting. 14.5 x 35 x 19cm (H x W x D) All the products in this range are intricately finished to a very high standard. Lifelike and evocative, they are perfect gifts for yourself or anyone else. Silver finish resin ornament. 30.5 x 31 x 19.5cm (H x W x D) All the products in this range are intricately finished to a very high standard. 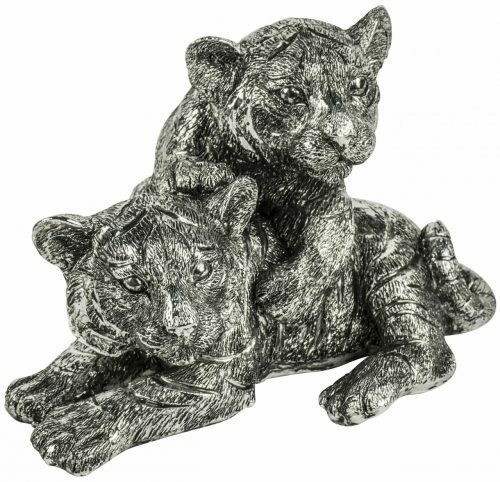 Lifelike and evocative, they are perfect gifts for yourself or anyone else. 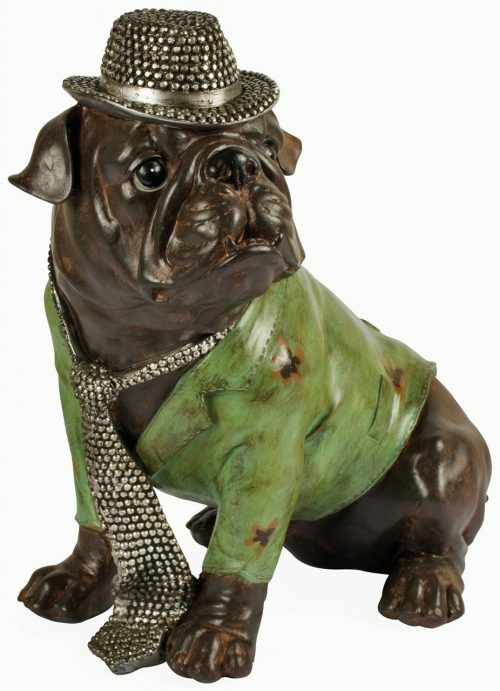 Brown resin finished bulldog wearing a green coat ornament. Copyright 1st Choice Shopping 2018. All relevant images, names and descriptions copyright their relevant owners.